In the Community | Reytec Construction Resources, Inc.
Reytec Construction Resources, Inc. is proudly involved in the community. 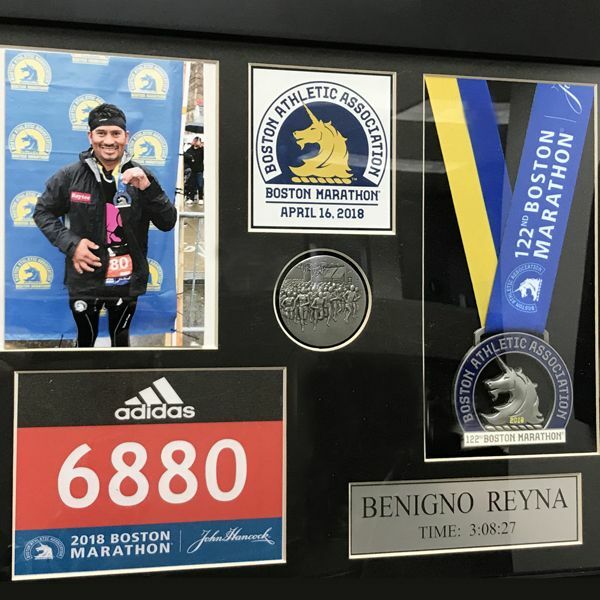 From industry associations to community events and philanthropic efforts, Reytec actively participates in numerous community and philanthropic efforts. We’re also honored to have been recognized with several awards. Based on his own experience developing Reytec, Gregg Reyes is a firm believer in helping small businesses grow. He’s also passionate about working to make your backyard (and beyond) a better place. 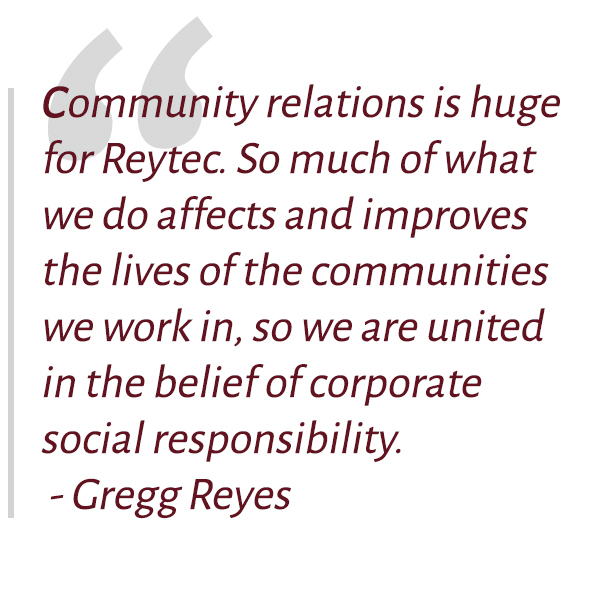 Under Gregg’s leadership, Reytec has supported the following philanthropic activities over the years, to name a few. HISD’s Find Our Path career development event to share information about a future in the civil construction industry with young adults.